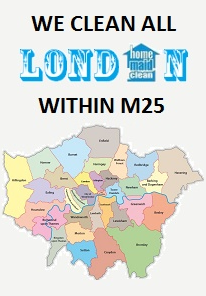 Get an insight into the day-to-day activity of our cleaning technicians. The ‘Before and After’ snippets of the various properties that we undertake cleaning for are the best proof of the quality of work performed by our teams. The properties that our specialised teams visit on some occasions need utmost care and dedication to improve their state and present them back to our valuable clients. Be it those greasy carpets that have stains all over it, the upholstery covered with dust or the end of tenancy cleaning that requires serious and thorough cleaning, our experienced teams use the most gentle and effective cleaning processes to ensure your property has been left perfectly clean, fresh and aesthetically pleasing. 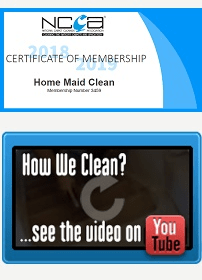 Check out our customer testimonials to find out while we claim to be offering one of the best cleaning services in London.